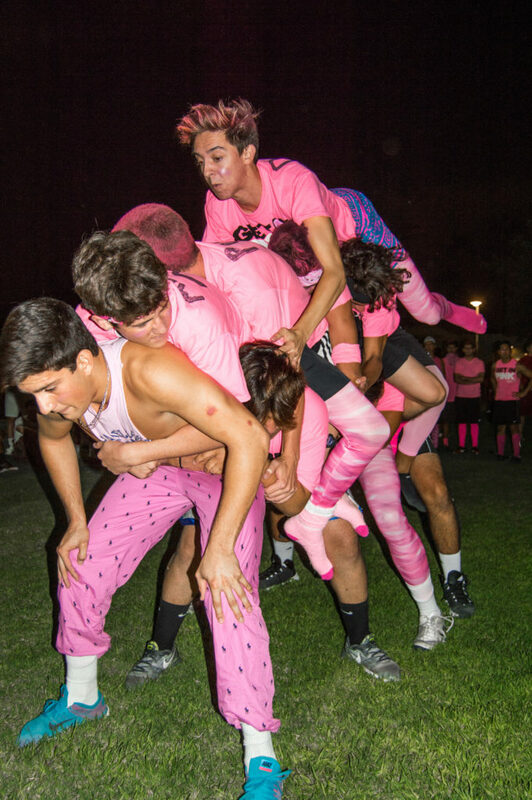 Freshmen from different halls within the Smith Hall dormitories competed in Smith Olympics, a sports competition featuring teams from each individual section Sept. 21 on the basketball courts at California Baptist University. 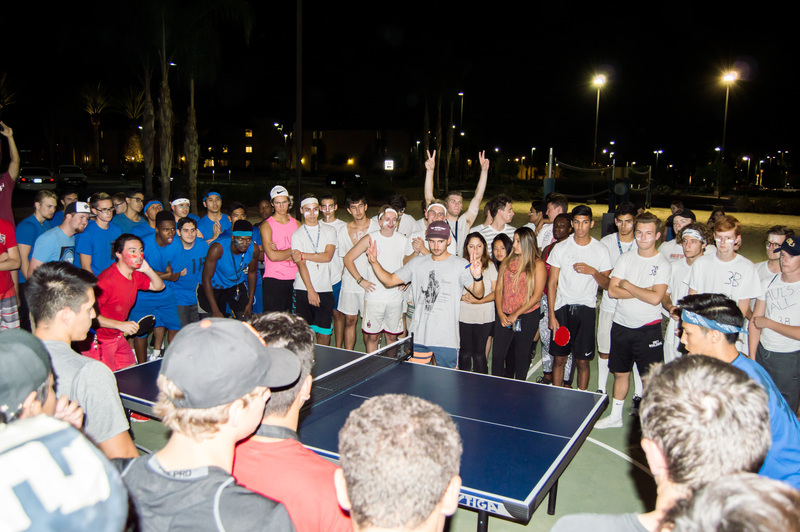 The annual event is held to prepare for Smith vs. Smith, the yearly games between CBU’s Smith Hall living area and the Smith Hall living area of rival Azusa Pacific University. The Olympics consisted of several games such as dodgeball, buck-buck, kajabe can-can, bottle-flipping and a pingpong tournament. The event drew many spectators supporting their favorite halls. In the end, Smith Hall 1-D won P. Boyd’s Cup, the prize named after CBU’s first president and namesake for the living area. They won not only the highly coveted cup and a free trip to Buffalo Wild Wings, but also bragging rights for the rest of the year.